Modern appliances or gadgets are blessing for us. Life will become hard and difficult without using modern science wonders daily. But, sometimes high tech appliance will become a big threat to your health. Don’t even think about buying a product without knowing enough information. Take your time and find out information about the safety of the product that you want to purchase. Most of the time, we forget to think and get info about this vital issue. Now People like to buy the products that are certified as the eco-friendly or green product. 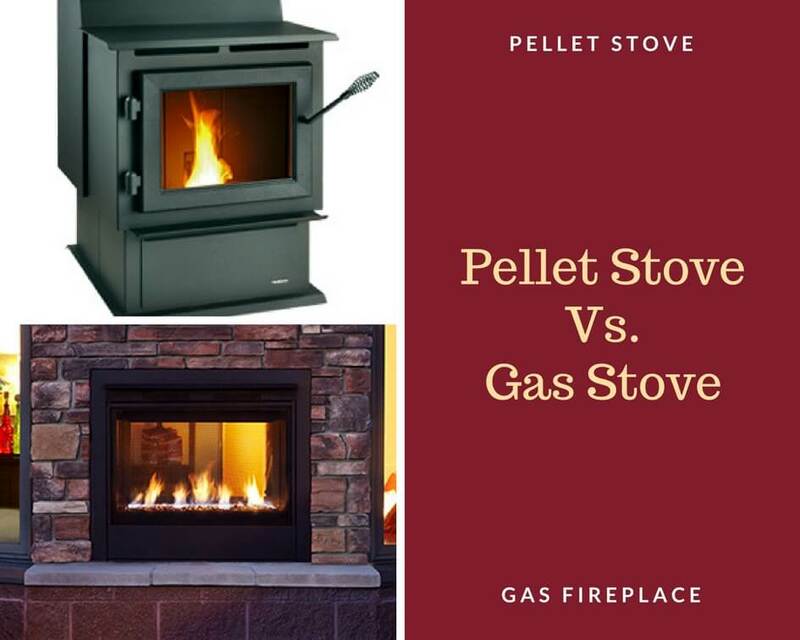 If you compare pellet stove with other types of fireplace or stove sources than I will say definitely pellet stove is the safer option rather than the other. 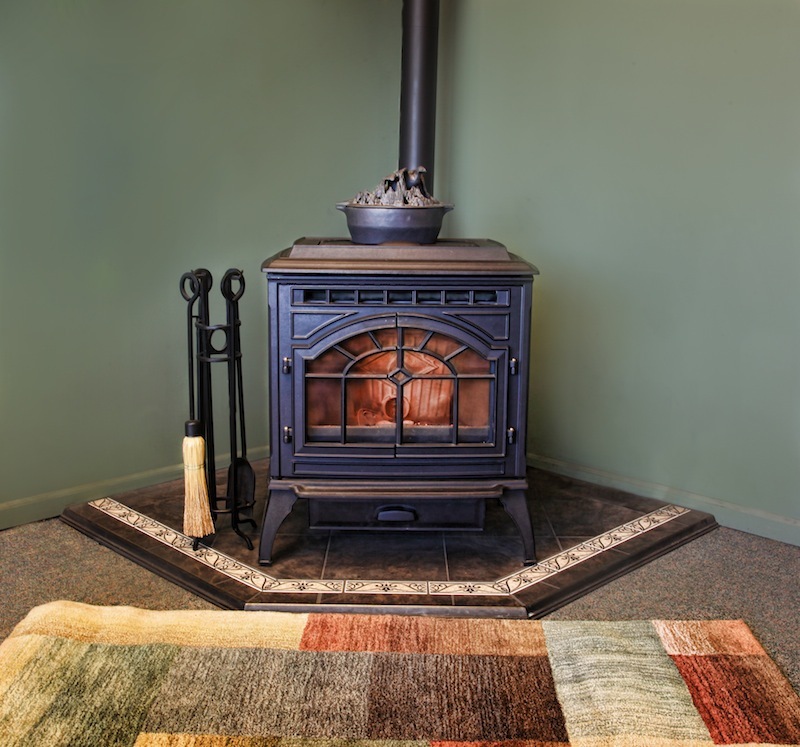 Is the pellet stove safe for Home? First of all, you can touch the exterior parts of the pellet stove with an empty hand. 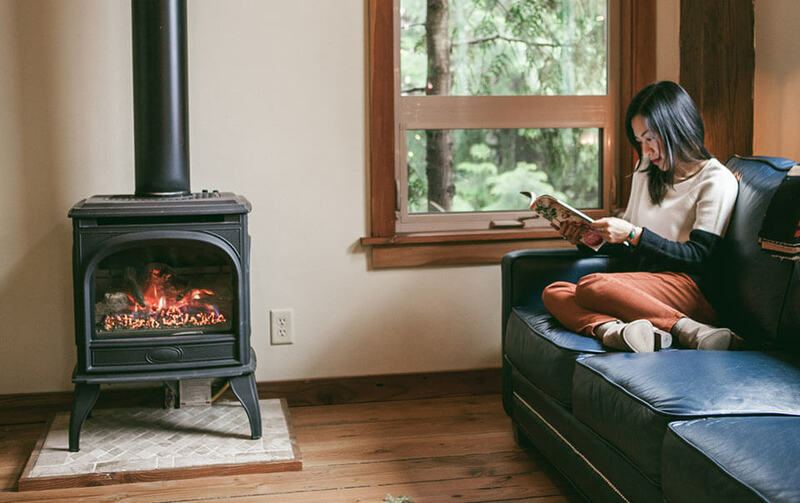 The outer parts of the pellet stove don’t become warm because the heat that produces by pellet stove is quickly transferred to the whole room through heat exchanger. The exhaust blower fan of pellet stove help to transfer the hot air quickly from the heat exchanger unit. Wood stoves don’t have such blower fan as the pellet stoves have. That’s why wood stove is not a safer option for your home. Hazardous incident may occur if you or your kids touch the wood stove outer body surreptitiously. 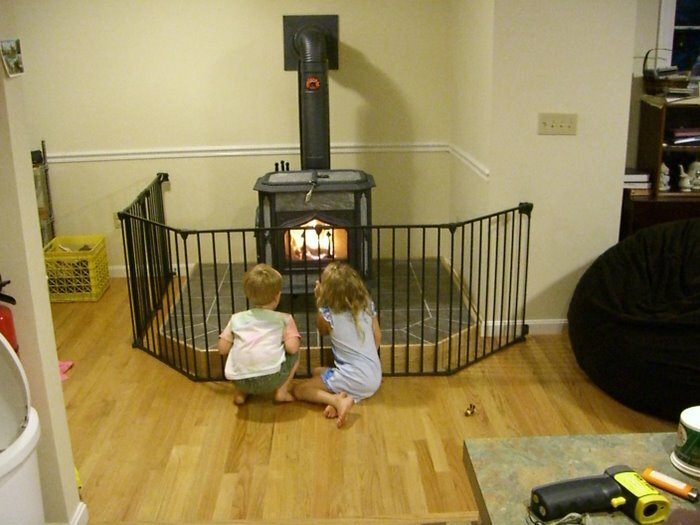 So you have to take the necessary step to keep your baby and child away for the wood stove. Secondly, pellet stove creates less smoke. Smoke is a very big issue for every fireplace but burning pellets in the stove create very less smoke that you can’t even notice it. Thirdly but must important reason is pellet stove create less carbon dioxide. So this stove is safe for the environment. Pellet stove is fully safe to use during pregnancy. But make it sure that the smoke it produces goes up through the chimney properly. Monitor the chimney and clean it regularly during the heating season. 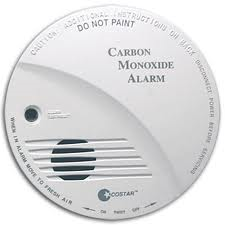 And it’s recommended to use Carbon Monoxide detector so that it will alert you if unusual situation occurs in your home. Remember to keep pregnant women in a safe place while you are cleaning the stove or chimney. Modern technology will be deadly if you don’t take proper precautions while using it in your home. For example, we can’t live without electricity for a single moment. But it will be deadly if you don’t take the necessary step to make it secure it for our machines or appliances. It is very risky to use electricity without using circuit breaker or fuse. Otherwise, sudden surge or swell voltage or current may damage your machine or gadgets and it is one of the main causes of catching fire in the residential or commercial area. Moreover, you have to keep your baby away from the electric plug or socket. Let take a look what you have to do or use for safety while you are using a pellet stove in the residential area. High technology pellet stove needs electricity to operate its pieces of equipment like blower fan and auger system. 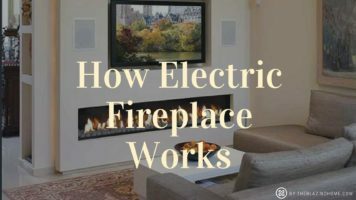 The blower fans supply warm air around the room that produces by the stove. Augur feed the fuel (pellets) automatically to the burn pot. If you compare with electric stove, the amount of power consumed by pellet stoves is very negligible. The electrical system of pellet is designed such that the wire or cords of the electricity system of pellet stove don’t get into stove. That’s the reasons it completely safe. For some reasons the power supply is hampered in the pellet stove while it is operating, it becomes very risky. As both blower fans will not operate without electricity, the residual toxic gases that the stove produce will stick in the burn pot. These toxic gases can create harm in your home. So don’t use the stove if you don’t have any backup power system at your home. The location must have an adequate supply of oxygen. Without the supply of oxygen, the combustion will be incomplete and the pellet will produce smoke and toxic gases. The pellet stove produces very high heats especially area surrounding the pellet stove. So keeping costly and flammable objects near the pellet stove will be very risky. It is safe to use a floor protector below the ground of pellet stove. Carbon monoxide is a deadly gas. Though pellets stove emits very little carbon monoxide, I recommend placing a carbon monoxide detector within 10 feet of the stove. It will ensure your safety in case unusual problem occurring in the ventilation system. 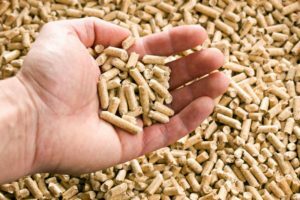 Low-quality pellets produce killer gases like carbon dioxide, carbon monoxide in a great quantity. Normally pellet stove vents the residual gases through a 3-inch pipe not use a chimney that is costly to install. So if the quality of gases is high, it will be risky for your home as the ventilation system may not work properly in this high quality of gases. Check the EPA certification grade that is marked in the packet of pellets. It’s very secure and safe for you to read the user manual that is provided by the manufacturer of using a pellet stove. 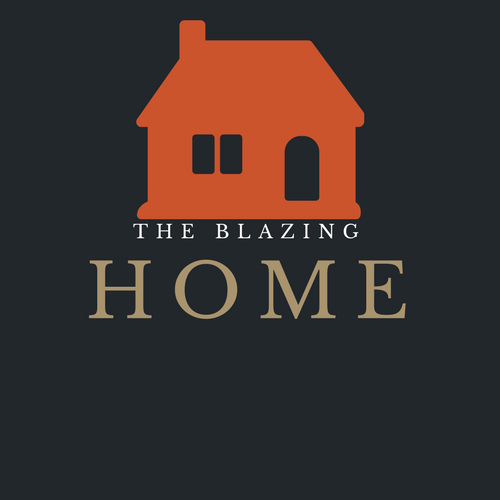 This book will give you proper instruction like” how to maintain pellet stove” “how to install the pellet stove” and many more information. It will be a deadly machine if you don’t follow the instructions. Install all important components that are provided in the manual. You have to monitor the parts and safety equipment. Sometimes you have to an HVAC expert to check the machine.